Naughty Dog managed to topple the competition for me with this new look at the sequel to their phenomenal The Last of Us. We see Ellie a few years older, and as she kisses a woman, she remembers how tough she’s been. 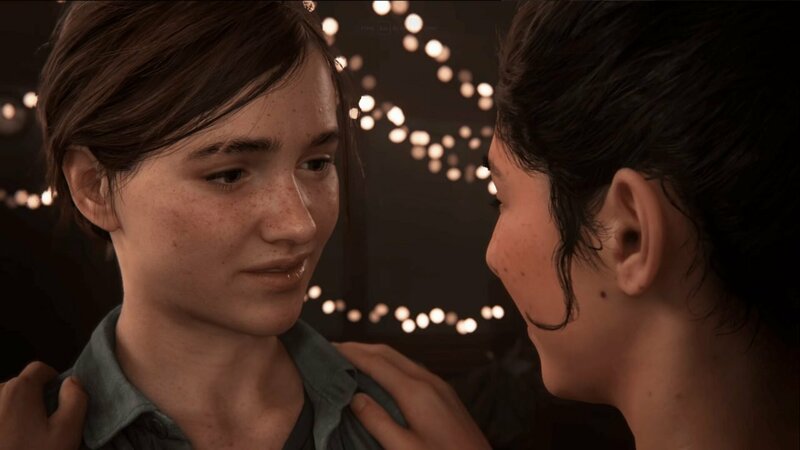 I like the fact that the gameplay showed Ellie as the playable character, and the combat and the freedom to be stealthy or go all in looked fluid and natural. Of course, the visuals were also stunning, per Naughty Dog’s standard. I can’t wait to finally get my hands on this game and continue the beautifully dark story. 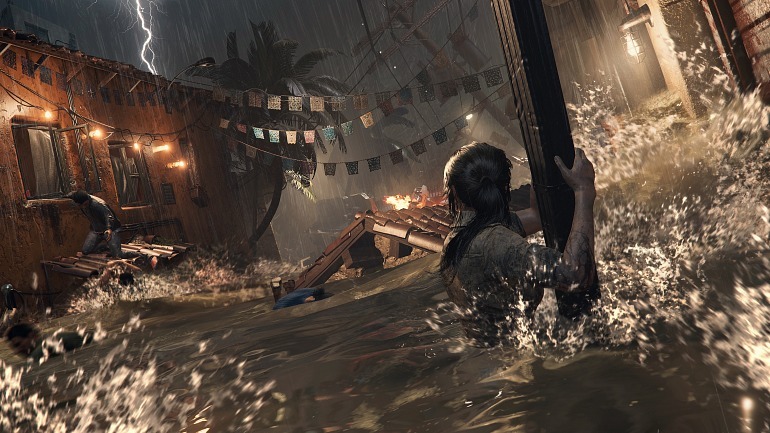 The Tomb Raider franchise has always held a special place in my heart, and Shadow of the Tomb Raider looks to be a fitting end to the new trilogy. The story seems darker in this installment, and I loved seeing Lara in different locations, such as the jungle and in a flooding town. I also like the tease of supernatural elements, and I’m absolutely itching to play through this as soon as I can. As a fan of the RE games, I was beyond thrilled when I discovered that what I thought was some weird game where you play as a mouse actually turned out to be the announcement for the long-awaited remake of RE2. I never had the chance to play the original version, and this remake looks absolutely stunning. The attention to detail is exquisite, and the action and terror looks sharp and impactful. It’s safe to say I’ve joined the massive community of fans who are dying (pun intended) to play this.